Themeum Coupon Code – 20% OFF on all Products. 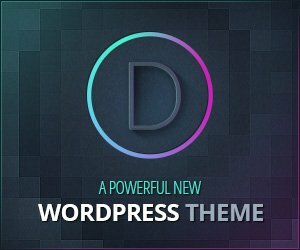 Now enhance your website experience with high quality Themes and Plugins from Themeum, the team well known for creating Highly functional, Scalable and Beautiful Themes and Plugins. 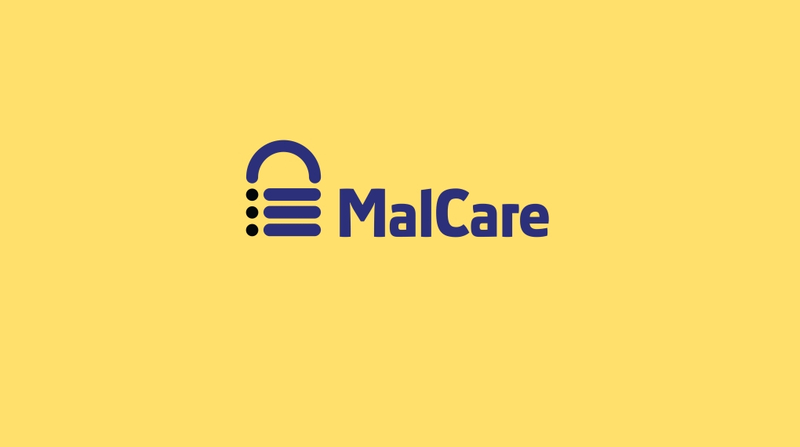 The team ensures that you have a great experience and a successful web presence, all without any hassle supported by in-depth tutorials, priority support and the Community forum. 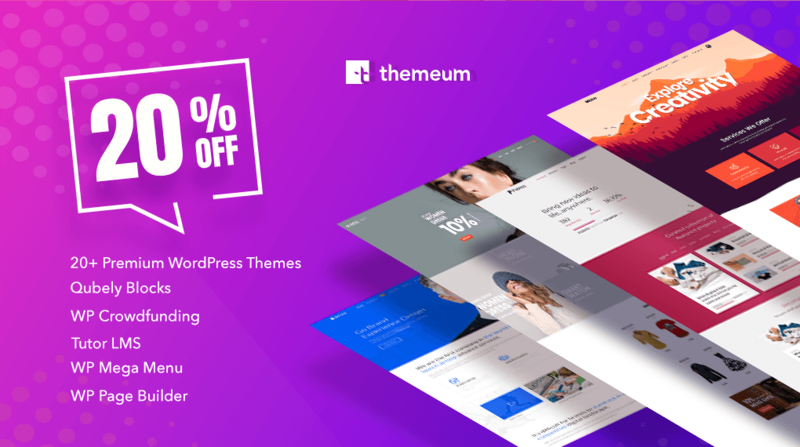 If you want to directly opt for the 20% OFF on any Themeum Products or Membership Plan, visit the link below and use the Themeum Coupon Code – THEMEUM2019 in the checkout process. Eventco: A drag and drop Event WordPress Theme tailored to meet the needs of every Event Manager that can be used for meetups, conferences, exhibition or any event websites. Backer: Backer theme serves the solution to anyone looking to launch a crowdfunding site. A fully functional WordPress crowdfunding theme that can be used to create fundraising sites where in it allows people to launch different campaign similar to Kickstarter. 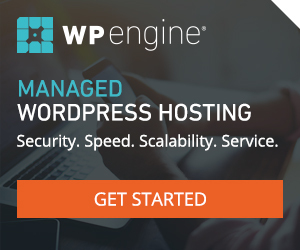 WP Page Builder: Highly advanced but easy to use WordPress page builder, the Plugin supports real-time frontend editing of your website, thus saving tons of time. The builder features over 60 blocks, 38+ Addons all without overloading your server. How to get 20% OFF on Themeum Products? ( You can skip this, if you have already selected the theme). 2. 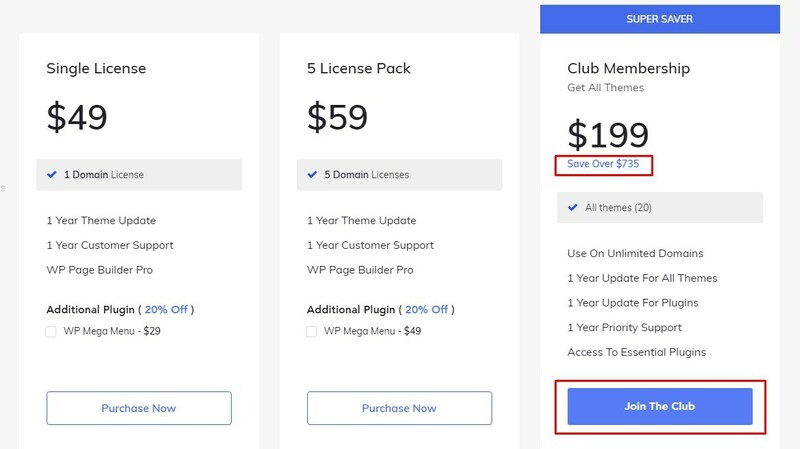 Choose the pricing plan type according to your need (you get 20% off on any plan), however you can save $735 on choosing the Club Membership plan that offers you with all the themes that can be used on unlimited domains with 1 year of update and priority support. The Pricing Plan for Plugins is divided into 3 types. The first one being the individual plugin price followed by the 5 license pack and then the unlimited license pack.You get 20% OFF on any of the plans, so you can choose the plan accordingly.